This presentation is based on Ethical point of view. 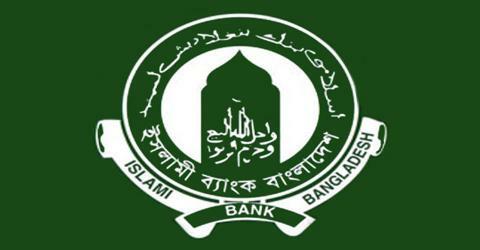 This is provide us a great opportunity to get familiar with ethical issues that are practiced in Islamic Bank of Bangladesh. Business ethics is the study of proper business policies and practices regarding potentially controversial issues, such as corporate governance, Bank, corporate social responsibility and fiduciary responsibilities. The final category of ethical issues relates to technology and the numerous advances made in Internet and other forms of electronic communications in the last few years.